There was some good news for the PC industry yesterday; despite a global slowdown in the number of computers sold, hardware sales are improving – for Nvidia, at least. The GPU maker reported that it had beaten fourth quarter earnings targets and posted record revenue for both Q4 and 2016. 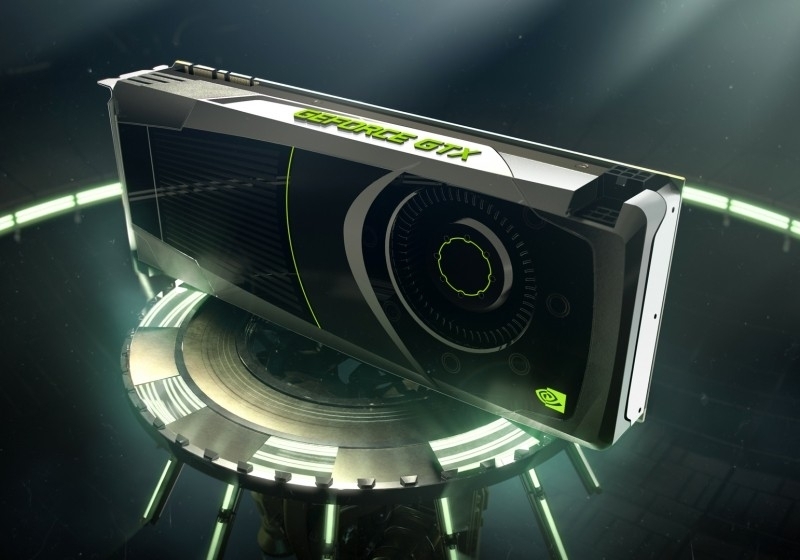 “GeForce sales are driven by the launch of great gaming titles and that again proved true this past holiday season,” Chief Financial Officer Colette Kress said on a conference call with investors and press. “Deep learning is a new computing model that teaches computers to find patterns and make predictions, extracting powerful insights from massive quantities of data. We are working with thousands of companies that are applying the power of deep learning in fields ranging from life sciences and financial services to the Internet of Things,” said CEO Jen-Hsun Huang. Here’s the full breakdown from the report.